Info - Wuxi Coreline Valve Co., Ltd.
Fig.131 high performance ball valves can be offered with limit switch box. 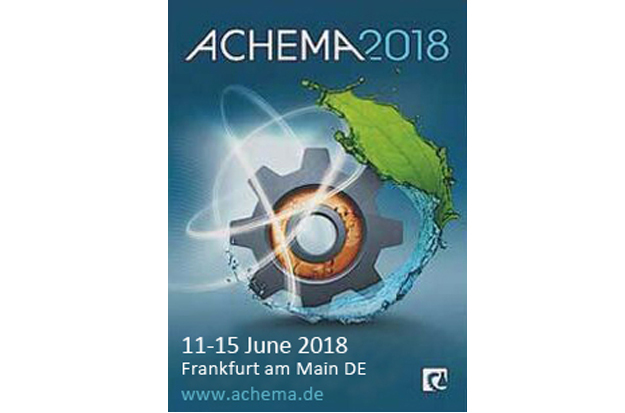 Coreline participation in Achema 2018. 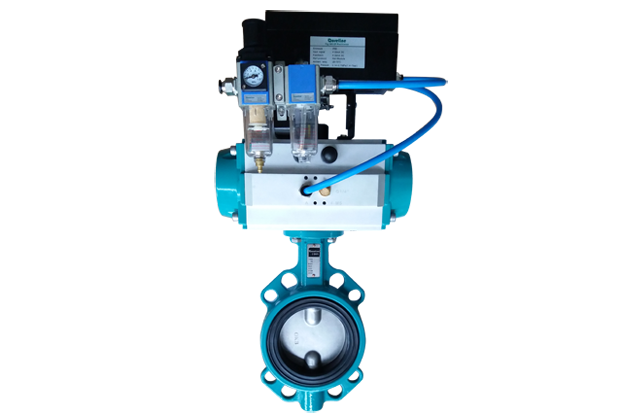 Automated butterfly valves mounted with positioner. 4~20mA feedback signal, with Hart communication for control system. Coreline bought a set of new expoy power paint equipment at the beginning of 2015. After months of tests, the new painting system has proven superior quality on our valves. Coreline Epoxy 521H is hard, impact resistant and solvent resistant. This coating provide long-term protection to products designed for interior service environments. When the thermoset epoxy powder is exposed to elevated temperature, it begins to melt and flow out, then chemically reacts to form a higher molecular weight epoxy in a network-like structure. This cure process, called crosslinking, requires a certain degree of temperature for a certain length of time in order to reach full cure and establish the full film properties. 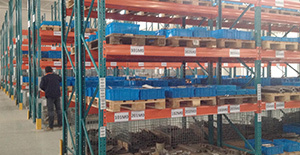 At the beginning of February 2015, Coreline has brought in a batch of shelves, which are of great importance for expanding stock of components and finished goods, to improve delivery time and ensure better time for quality control. Together with new ERP with barcode system, this investment make the whole flow from purchase to order sufficient and lead to better service. In December 2014, Coreline Fig. 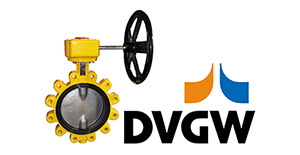 223/224 rubber seat butterfly valves has been certified by DVGW (Deutsche Vereinigung des Gas- und Wasserfaches), the German Technical and Scientific Association for Gas and Water. The DVGW is indispensable for the industry self-regulation in the gas and water supply industry. 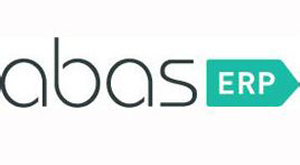 The technical rules set the standard in both Germany and within Europe. The staples water and energy always have to be secure and available in high quality. This requirement has been the incentive and continuous basis for the technical rules of the DVGW - for more than a century. Coreline has implemented an efficient German ERP system to manage inquiries, quotations, orders, purchase, warehouse and production. Barcodes in warehouse, production and quality control, ensure strictly organized flow, reliable delivery times and quality. 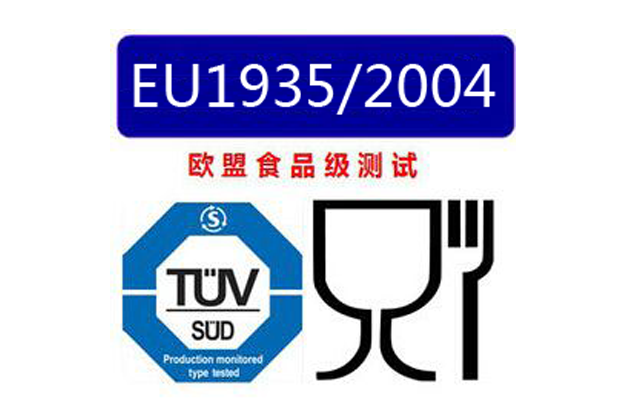 Copyright © 2015 Wuxi Coreline Valve Co., Ltd.